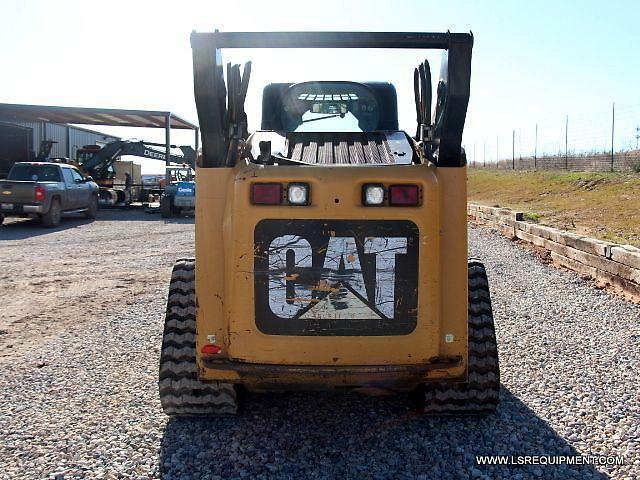 4,150 LBS Lifting Capacity at 50% S.A.E. 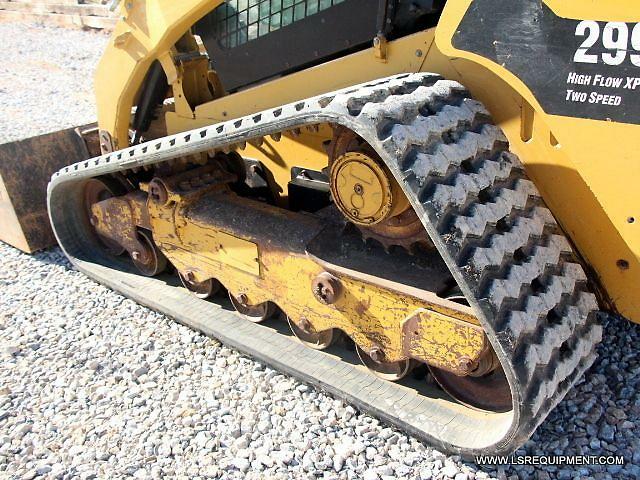 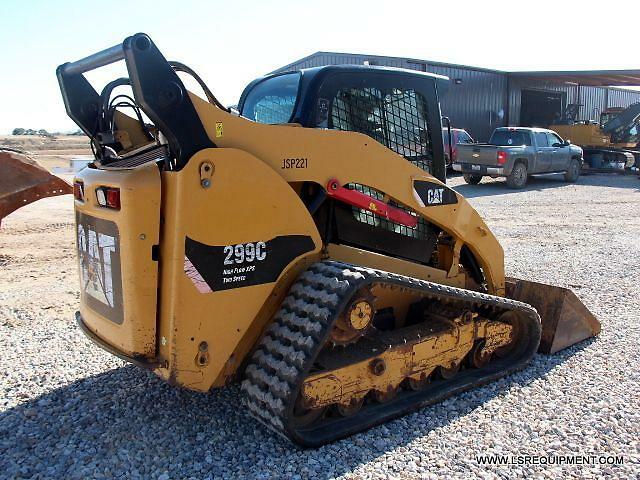 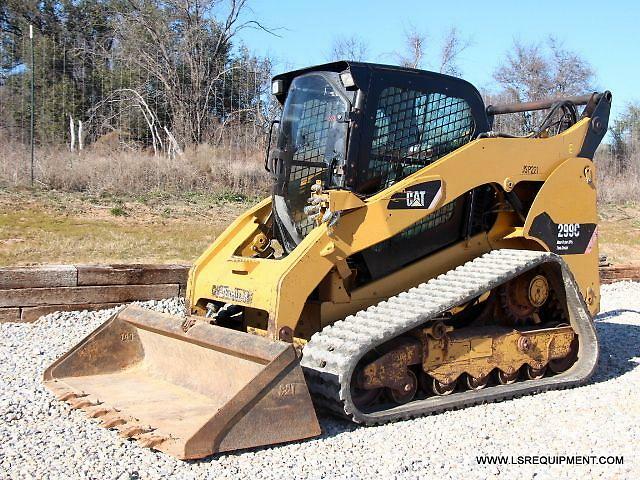 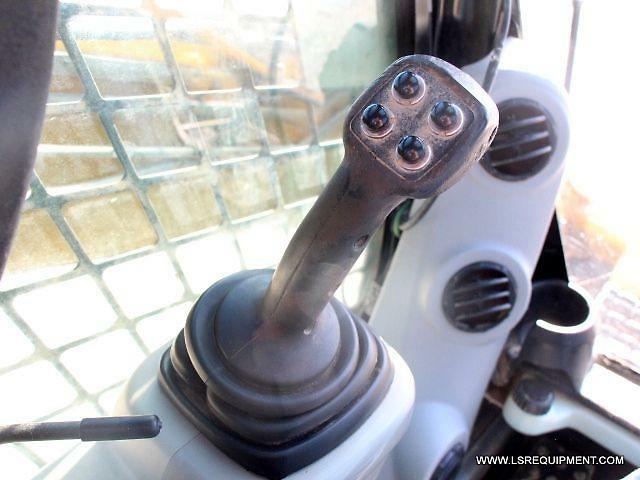 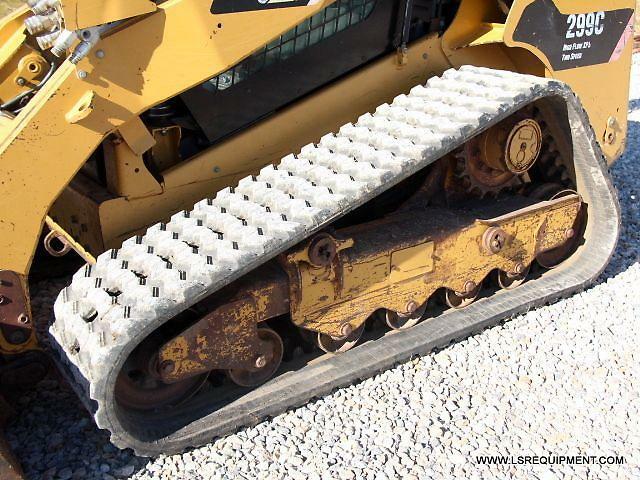 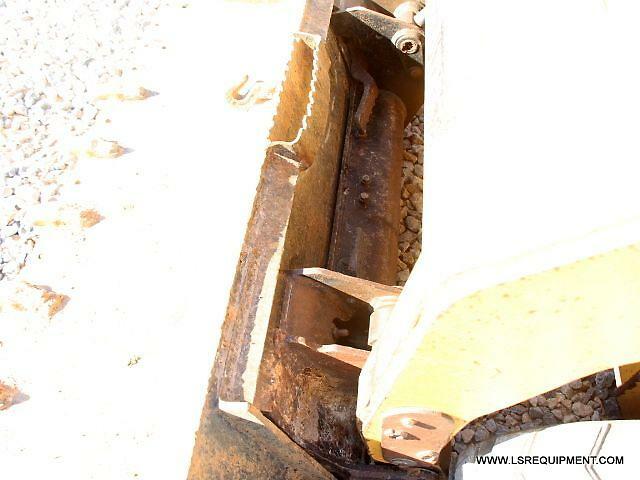 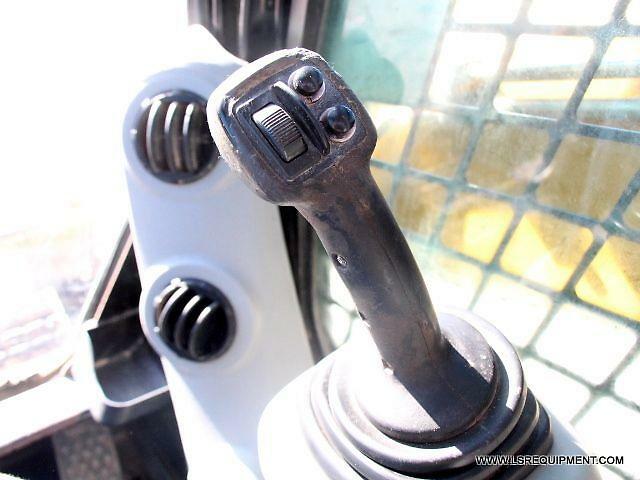 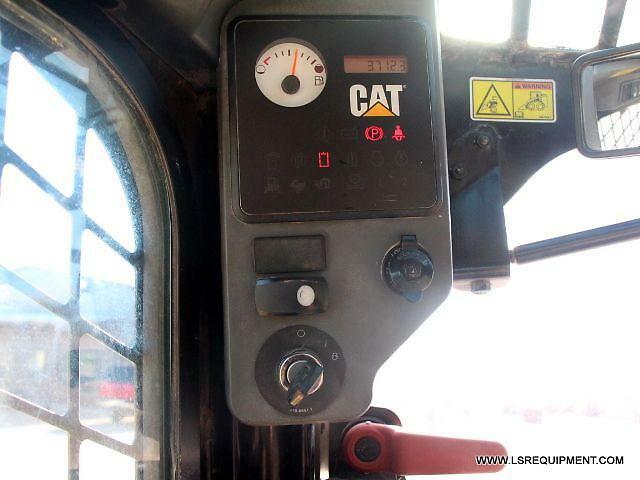 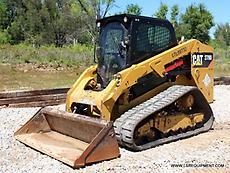 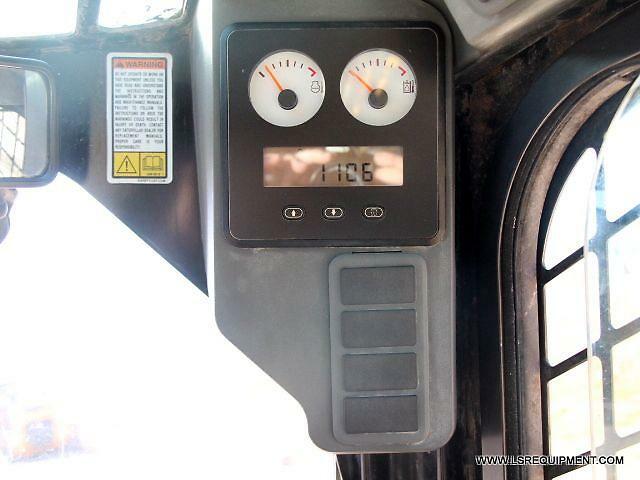 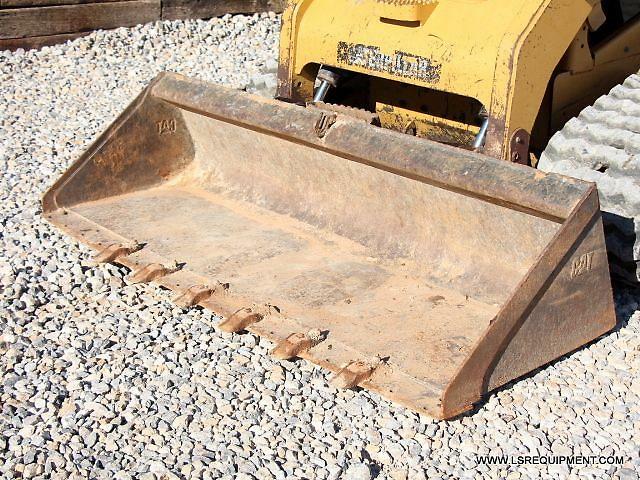 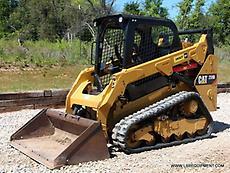 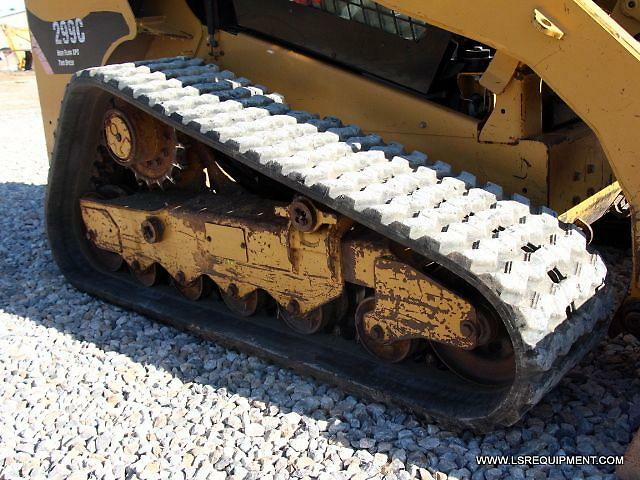 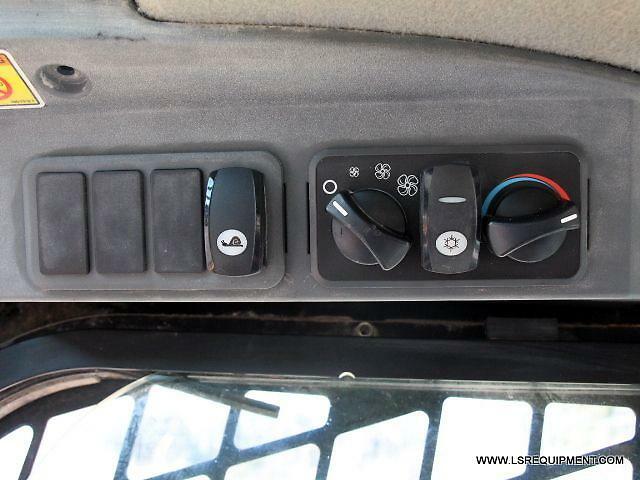 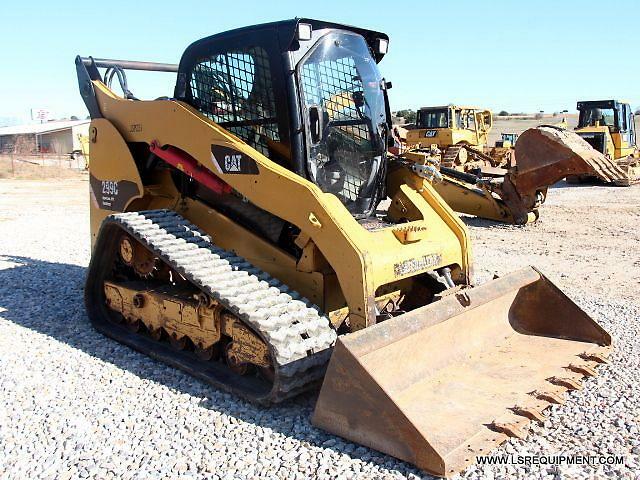 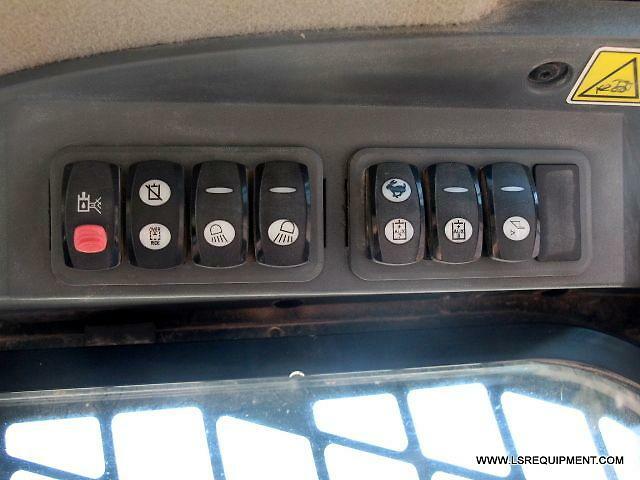 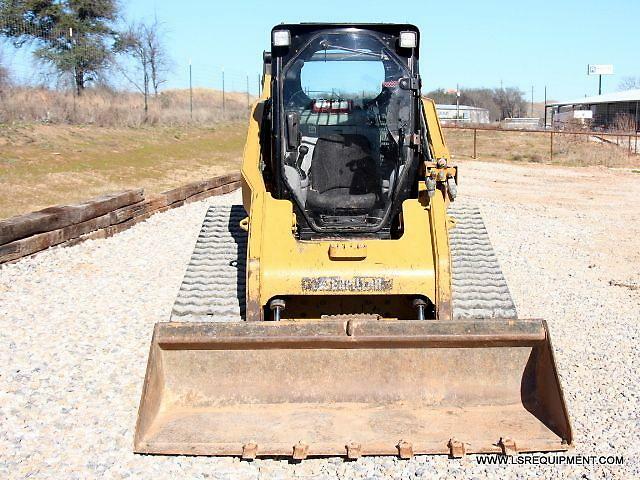 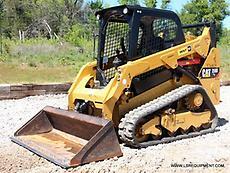 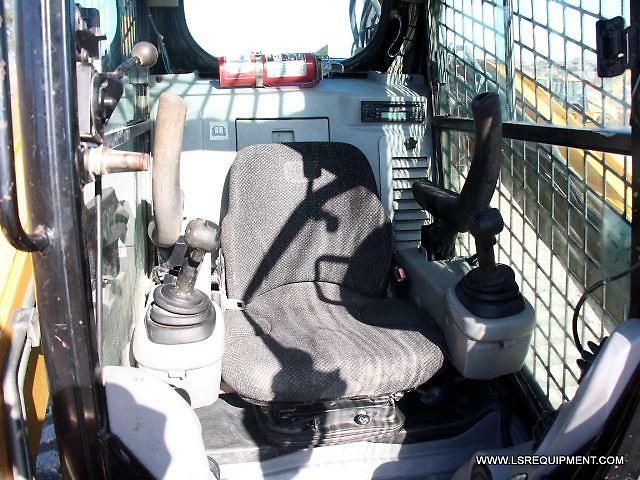 Here is a Excellent used condition 2008 Caterpillar 299C Skid Steer. 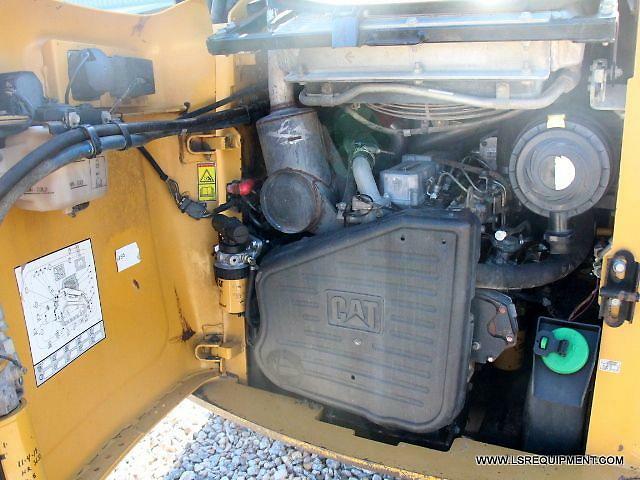 This 2008 Caterpillar 299C features EROPS with Heat and A/C, 2 Speed Travel, XPS HIGH FLOW, Quick Coupler, and a 94 HP Caterpillar Engine! 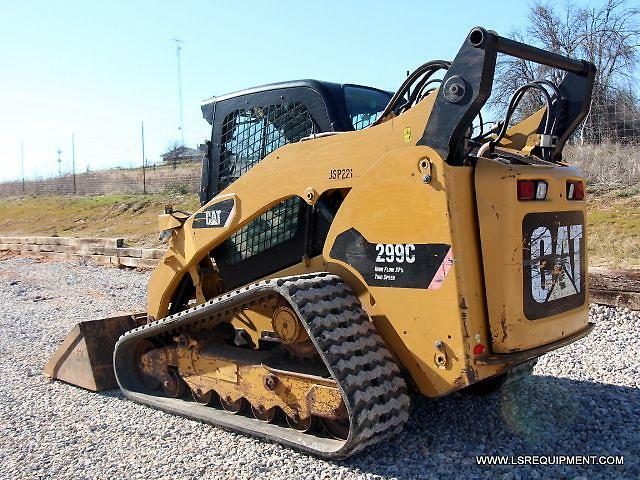 This 299C starts, runs, and operates very strong. 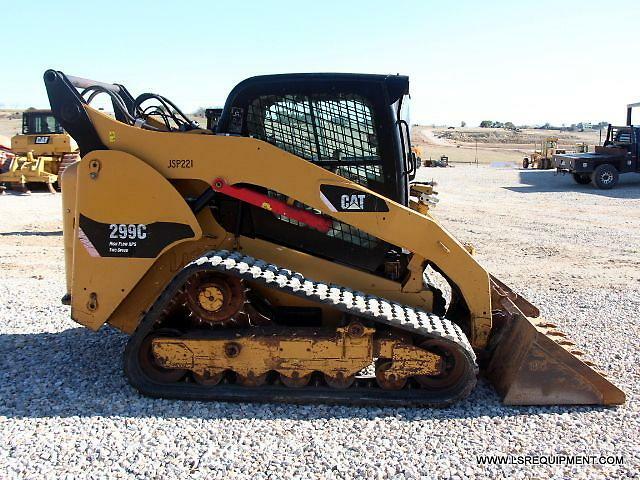 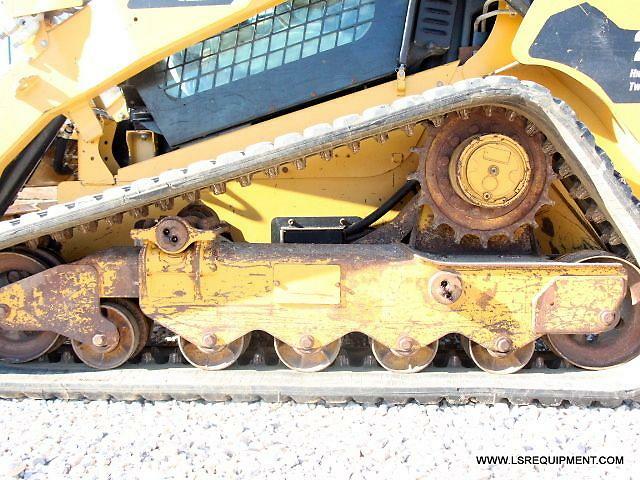 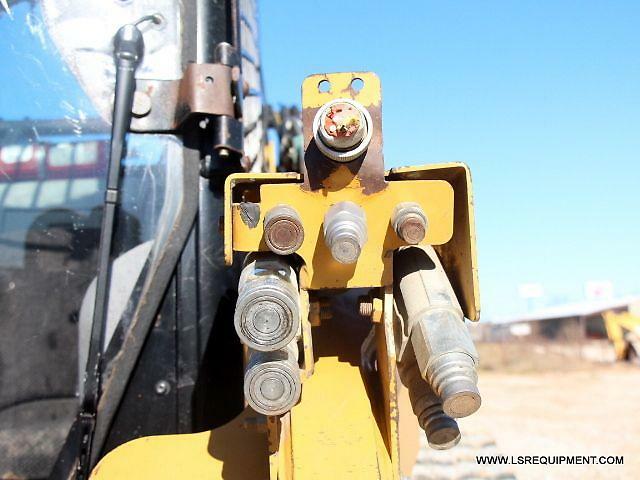 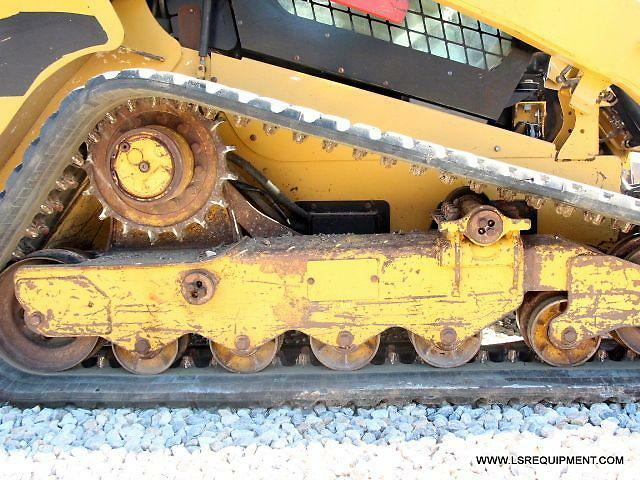 This 2008 Caterpillar 299C is ready to get to work at your ranch of job site. Don't miss out! 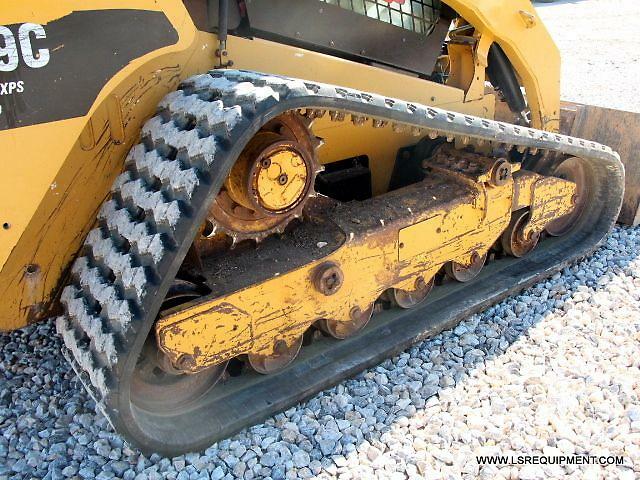 Give us a call with any questions or concerns that you may have about purchasing equipment on-line. 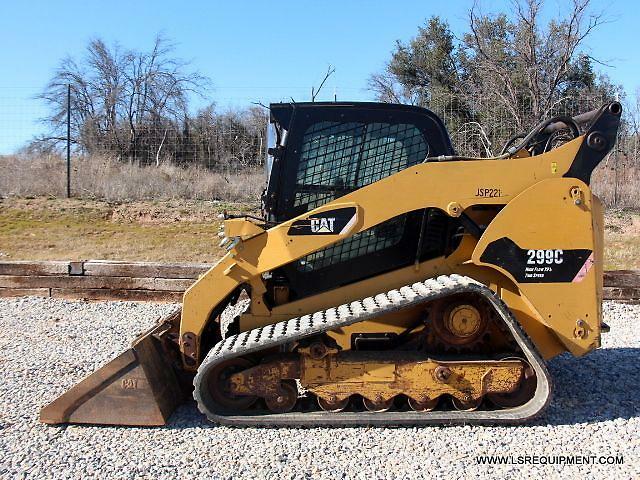 Check out the HD Video below of this 2008 Caterpillar 299C Skid Steer in action!